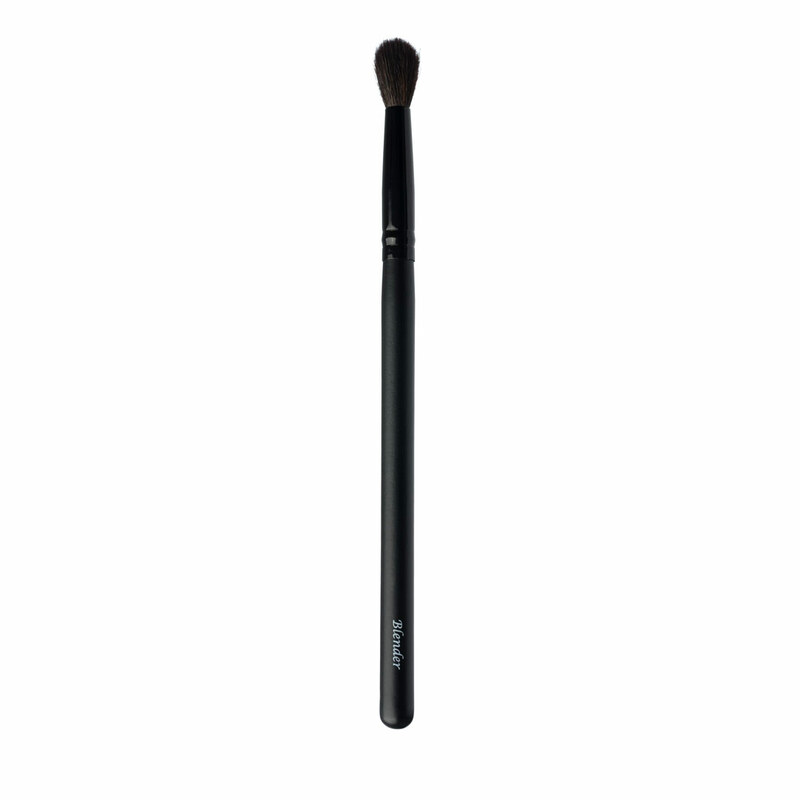 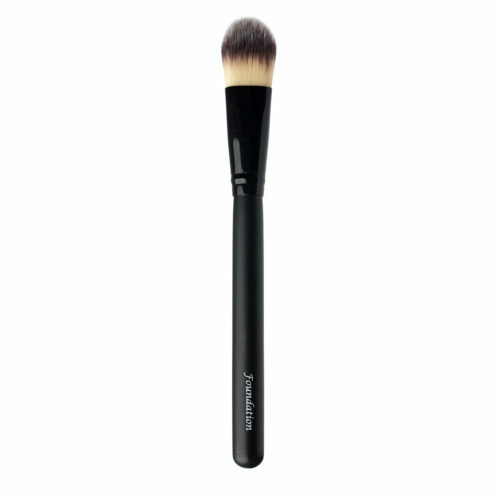 The blender brush is a must-have tool for eyeshadow. Because of the soft, tapered natural hair bristles this brush allows you to blend eyeshadows using a back and forth motion on the eyelid and crease. The brush also helps you achieve a more intense color by applying your favorite eyeshadows wet.